‘Tis the season for gathering together with friends and family, for heartfelt conversation, laughter and exchanging gifts in front of a cozy fire. But the best present of all this holiday season might not come wrapped in festive paper and a shiny red bow; it may just be the gift of better hearing! 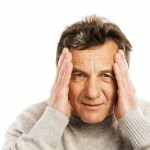 You might be well aware of the challenges of socializing with someone with untreated hearing loss. You find yourself repeating things, raising your voice to be heard and acting as an interpreter more often than you would like. The volume on the football game might be uncomfortably loud, or the grandparents have a difficult time interacting with their grandchildren. Hearing aids greatly improve quality of life. According to research, hearing aid wearers are more likely to be optimistic and feel engaged in life. They can communicate with their family, interact more easily with friends, and listen to music, TV, concerts and worship service effortlessly again. Choose a quiet time to have a face to face. Have a gentle conversation with your loved one, emphasizing that hearing loss is nothing to be ashamed of. 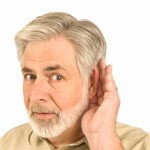 Hearing loss is actually quite common, especially for seniors. 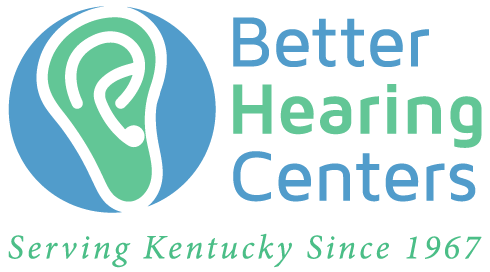 One in three people between the ages of 65 and 74 has hearing loss, and for those over the age of 74 that number jumps to at least one in two. Let them know how it affects you, that you miss them being a part of the conversation, and there’s absolutely nothing to be embarrassed of. Remind them of the benefit of hearing during the holidays. From listening to old carols they once enjoyed to the laughter of children opening gifts, point out how different life could be if they were more easily able to hear what was going on around them. Give examples. How they have withdrawn from social situations, family time and activities they once enjoyed? How different would life be if they could more easily hear what was going on around them? If you have a loved one with untreated hearing loss, giving the gift of better hearing this holiday season is easier than ever. 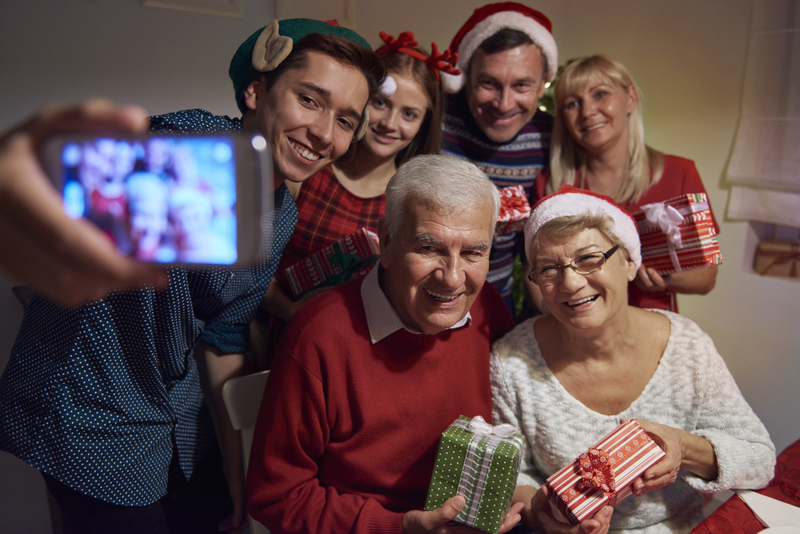 Hearing aid batteries make great stocking stuffers and the new technology in today’s hearing aids allow those with hearing loss to better connect with the sounds around them. 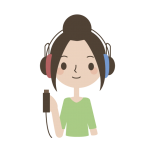 Wireless hearing aids like the Beltone Legend and accessories like the TV Streamer, Phone Link and myPAL connect to devices that stream sound from a TV, iPhones, iPads and more to them. Once you’ve started the dialogue, schedule a screening to find out how we can help you and your loved ones treasure all the sights and sounds of the holiday season.